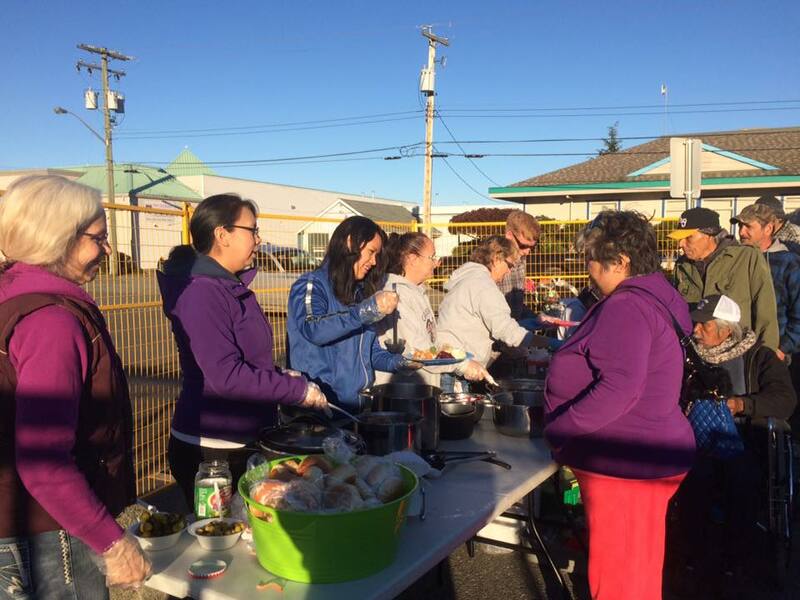 who live on the streets of Campbell River, BC; those at risk of homelessness and those in homes but living in extreme poverty. 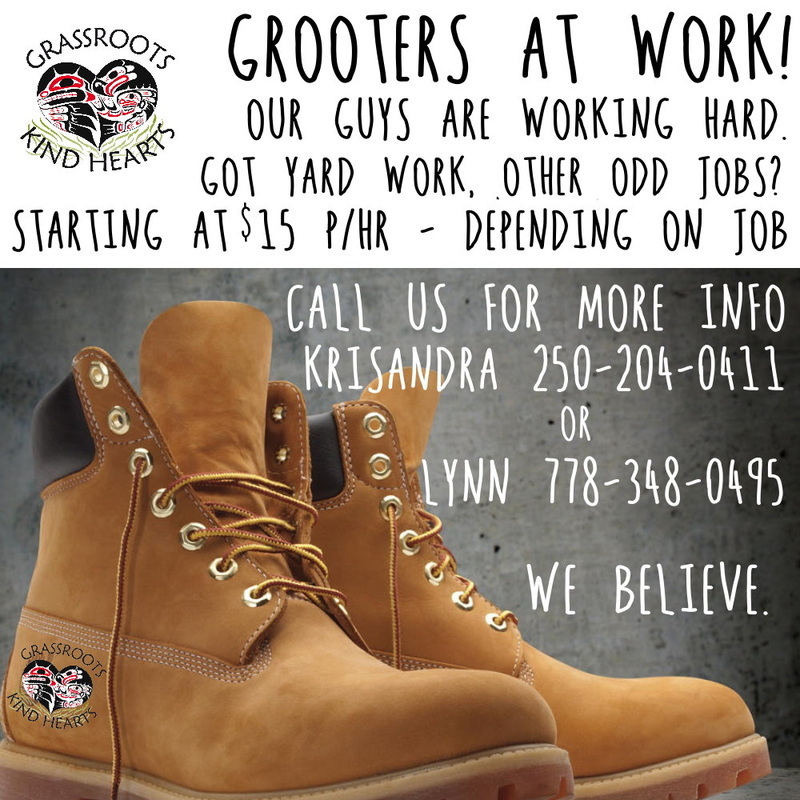 Grassroots Kind Hearts Society is a volunteer based initiative in Campbell River, BC that provides home cook meals and additional support for those of our "Elders, family and friends" living on the streets; those who are at risk of homelessness and those that are housed but living in extreme poverty. We are serving up to 70+ people 7 nights per week and our numbers are growing. We turn nobody away. Our volunteers purchase and prepare all meals out of their own pockets often placing them in financial hardship. In addition to food, we also purchase tents and new clothing but also receive donated clothing and liaise with other support agencies. While we are serving inside at our local Radiant Life church, we are currently working towards a larger goal of providing a permanent facility that will be a 24/7 centre with additional support and resources; a type of "Friendship" centre with a full kitchen facility, laundry area, small library - a place where coffee is served and nobody is turned away. 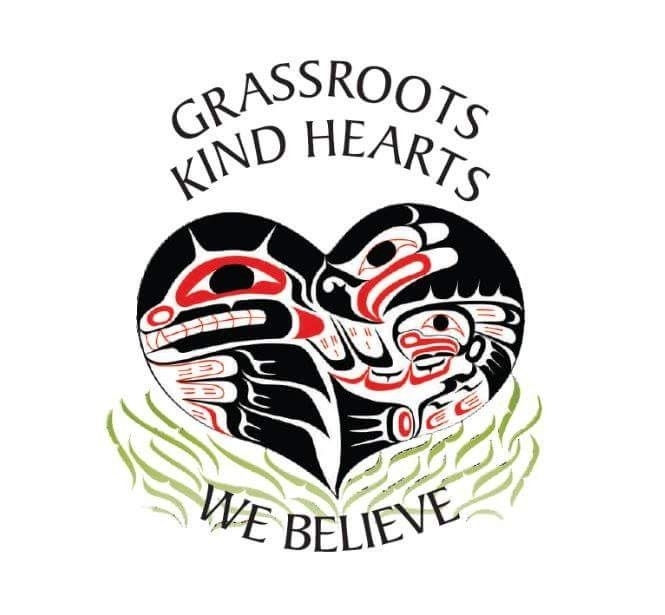 You can safely and securely donate to the efforts of Grassroots Kind Hearts Society through paypal or your credit card. 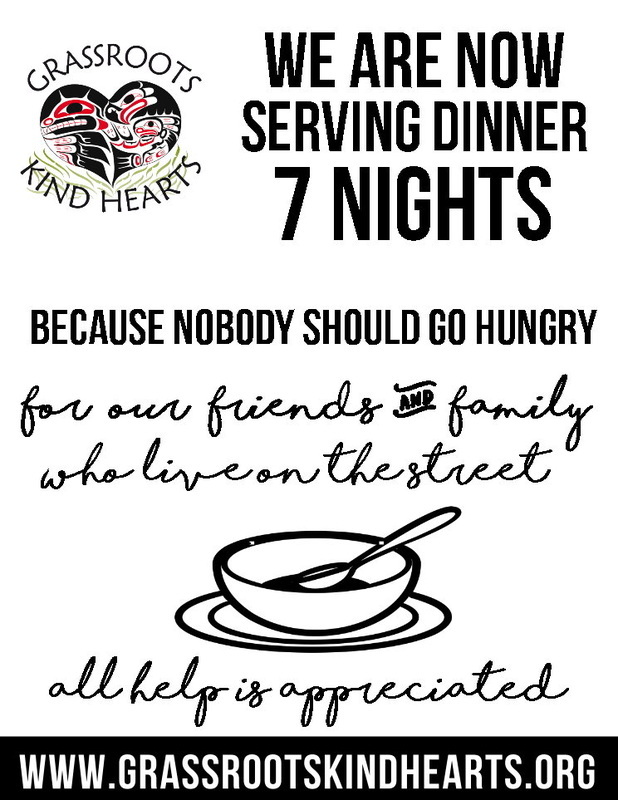 All proceeds go towards purchasing nutritious food and supporting those living on the streets of Campbell River, BC; those living in extreme poverty and those who are at risk of being homeless. We also have our Crowdfunding Campaign up and running. Donate and received incentives. **In April 2016, we became a BC Incorporated Society. We cannot at this time provide tax receipts however we are working towards becoming "registered" Society through Canada Revenue Agency. Thank YOU! Every dollar counts! SIMPLY CLICK ON THE "DONATE" BUTTON ABOVE. Now you can safely and securely donate to the efforts of Grassroots Kind Hearts Society through Paypal or your credit card. 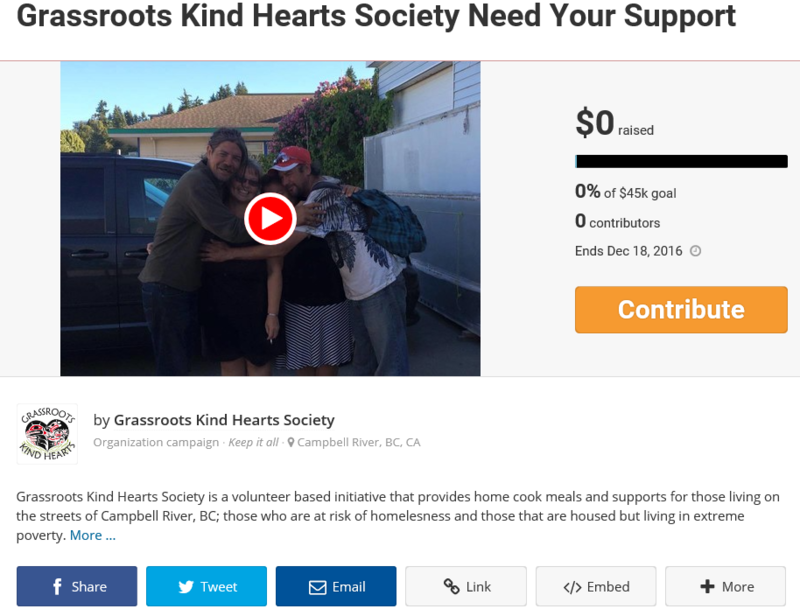 All proceeds go towards purchasing nutritious food and supporting those living on the streets and those at risk of being homeless in Campbell River, BC (**As of April 2016, we became a BC Incorporated Society. You will receive a receipt from Paypal for your donation, however we cannot at this time provide income tax receipts. We are working towards becoming "registered" Society through Canada Revenue Agency. Thank YOU! Every dollar counts! Currently serving from the Radiant Life Church in downtown Campbell River, BC. Click to view our Crowdfunding Campaign and official video. Help us reach our goals!